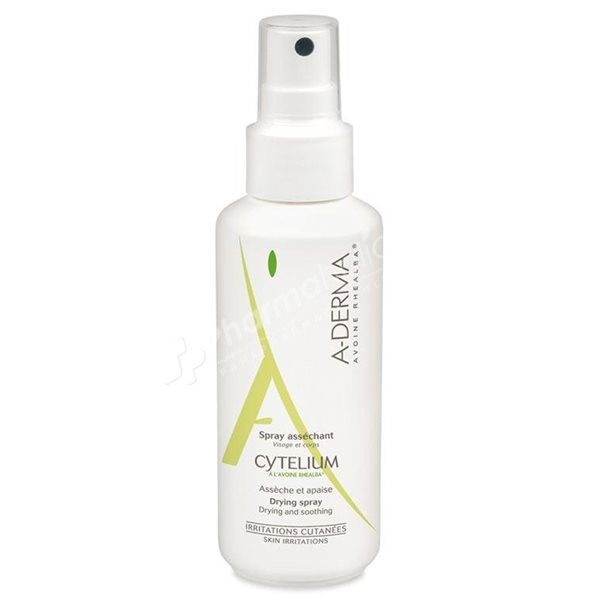 Aderma Cytelium Drying Lotion is also alleviating. It owes its properties to the combined actions of its components: Zinc Oxide: astringent, draining, it is also anti-irritant and antibacterial and Extract of Rhealba Oats: alleviating, softening, protective. Extract of Rhéalba Oats: alleviating, softening, protective. Drains and drecongests the zone to be treated (oozing skin). Soothes, calms and softens the skin in case of irritations. Remarkably tolerated by the most fragile skins. It can be used to babies and children. Cytelium does not colour the skin. Fragrance-free. Paraben-free. Apply Cytelium to areas to treat with a sterile gauze, 2 to 3 times per day.